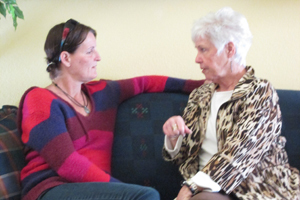 The Yavapai Reentry Project holds community meetings that anyone can attend the first Wednesday of every other month. 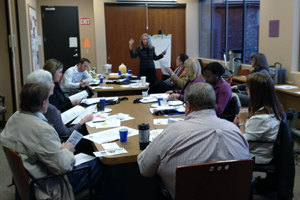 These meetings include discussions on direction for the program, project ideas, and community education. To find out more information about the next meeting or be added to the mailing list, please contact Yavapai Reentry Project at info@YavapaiReentryProject.org or call (928) 708-0100. 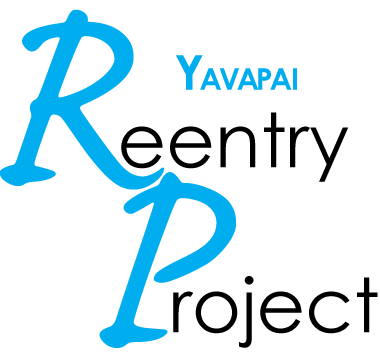 Are you a social service organization that would like to make your services available to Yavapai Reentry Project participants? If so, download our form and send your information to info@YavapaiReentryProject.org or call (928) 708-0100. 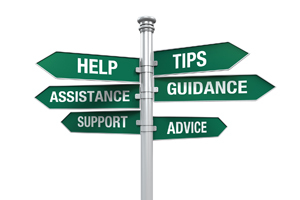 Volunteer to be a Community Coach to a person returning to the community from prison! This type of program has proven to be tremendously successful in reentry programs throughout the country. Make a difference in your community and have a positive impact on a person’s life. Contact Yavapai Reentry Project at info@YavapaiReentryProject.org to learn more about coaching and more ways to get involved.